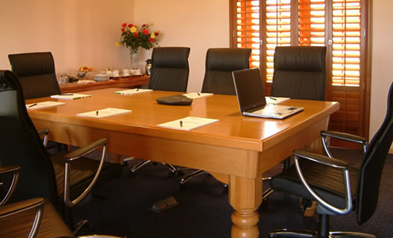 Pembi Overberg Conference Centre is ideal for groups to meet for training, seminars and conferences, and a perfect place for private functions and weddings. We have a tranquil, relaxed atmosphere in a magnificent location on twenty six acres in the picturesque Kogelberg Biosphere which is Cape Nature Conservation's prettiest reserve with its exceptional quality of pristine fynbos. Wake up to the crisp clean sea air in an area where spectacular mountains, an ever changing ocean, sun and sky meet. ALL THIS BEAUTY, NATURE AND FINE ACCOMMODATION IS ONLY 45 MINUTES AWAY FROM CAPE TOWN INTERNATIONAL AIRPORT! PEMBI “Overberg” offers a broad spectrum of conference room layouts in order to accommodate any variety of needs.